We will also be giving an introduction to usage of Open Camera, an open source camera app framework, as a part of “I want to be a photo app developer” workshop. Super Resolution with Nokia Lumia 1520. How pure can a Pureview be? As Nokia made RAW format available in Lumia 1520, we took a chance to test Almalence Super Resolution technology with it. Notice the branches of the tree at the right, the bars of the vent in the coach. 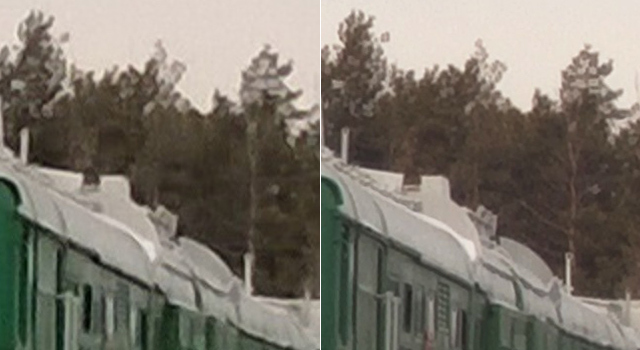 Left: standard shot, right: Super Resolution Zoom. Text became readable, noise level decreased. 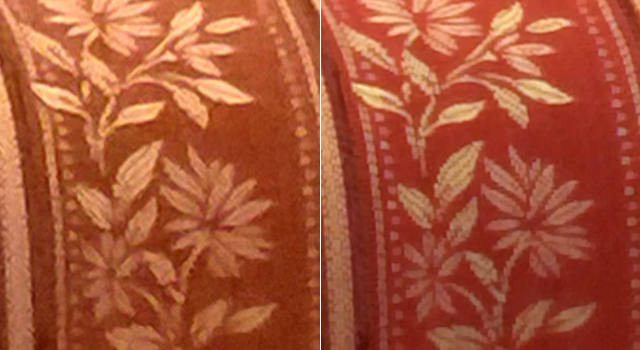 Left: standard image taken with Nokia Lumia 1520; Right: Super Resolution image. 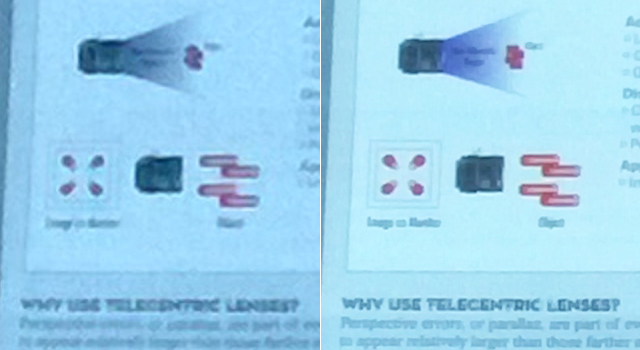 Nokia’s approach to improving the quality of zoomed images is using higher-resolution sensors. The results of Super Resolution testing clearly show that Almalence’s Super Resolution Zoom is not just an alternative, but a great addition to that approach, providing not only higher resolution and allowing higher zoom levels, but also drastically reducing the noise.